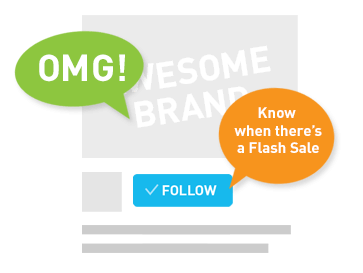 Here's a deal you'll like a hot choco-lot! 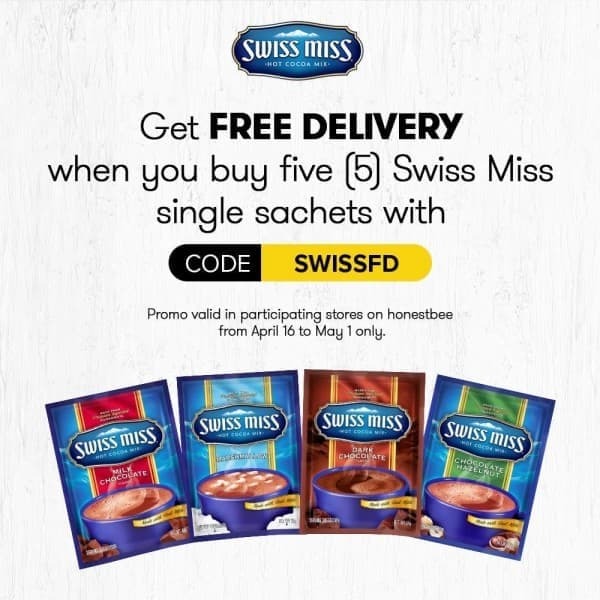 Get FREE DELIVERY when you buy five (5) Swiss Miss single sachets with the code SWISSFD. 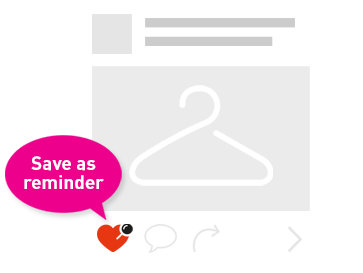 Order two (2) Swiss Miss boxes and get P50 off when you use the code SWISS50. 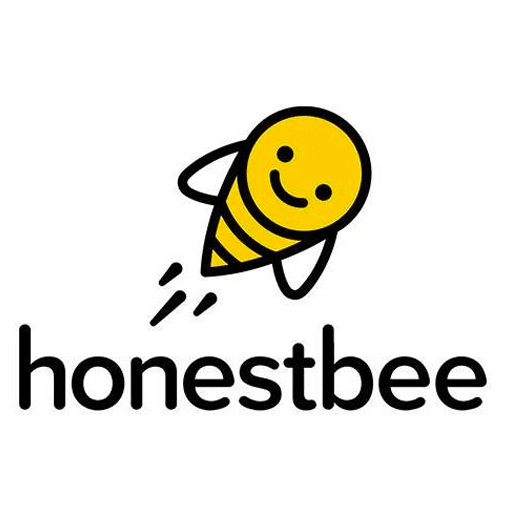 *Promo valid in participating stores on honestbee from April 16 to May 1 only.